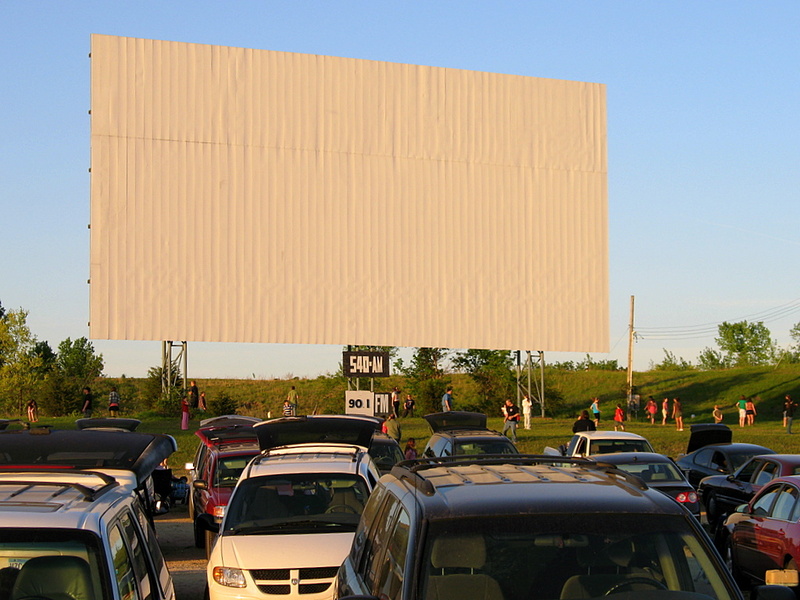 Well, we made our first trip to the Cottage View Drive-In theater in Cottage Grove off of Highway 61. We saw the new 'Indiana Jones and the Kingdom Of The Crystal Skulls' movie as the feature movie. This was followed up by 'Chronicles Of Narnia: Prince Caspian'. Having seen the previous three Indiana Jones movies when I was much younger, I was looking forward to the latest release. Well, while it did keep up with the action from the previous movies, I was a bit taken back by the story line. I won't give the plot away, but it was easy to figure out where the story was going. Some of the other Indiana Jones movies, sure, there is a lot to believe for the viewer. This was a bit over the top for me. My kids enjoyed the movie and want to see the first three movies now. I can easily sit through them. As for the second Chronicles Of Narnia movie....having not seen the previous movie, I was unsure of any of the characters or what had taken place previously. I was able to follow the story line and if you have not seen the first movie, this one is has a decent enough story line for the viewer. I've seen it twice now, and it was really good; classic Indiana! I like how they kept in even the impossible type stunts that Indiana survives even though we know he shouldn't! !